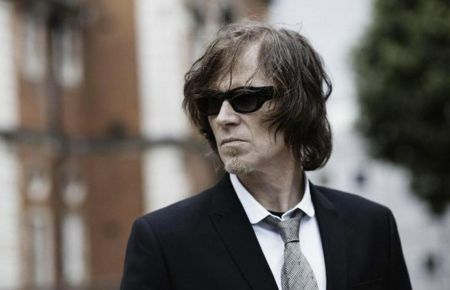 Mark Lanegan Band are set to embark on a tour in May. The "Stitch It Up Tour" will start off May 3, with a festival set at the Welcome to Rockville Festival in Jacksonville, FL alongside Korn, Rob Zombie, and Tool. The mini-tour will see a mix of headlining shows, and festival sets including Atlanta's Shakey Knees Fest May 4, Epicenter in Marston, North Carolina May 10, and Sonic Temple in Columbus, Ohio May 18. Fellow musician Simon Booney will join the band on select dates. 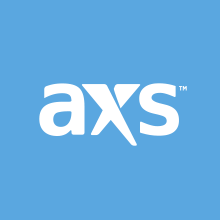 Tickets for the tour will go on sale Feb. 08 with some being available to purchase through AXS. See the band's full list of tour dates below. The tour shortly comes after the release of Lanegan's collaborative album with London multi-instrumentalist Duke Garwood, titled Animals, released in August of last year. it marks the duos second collaboration, following their 2013 project, Black Pudding. The band's last solo album was released their 2017 album Gargoyle. Throughout his career, he has collaborated with many bands and artists including Warpaint, Massive Attack, Slash, and Josh Homme, who he also worked with in co-writing the theme song to the late Anthony Bourdain's CNN show, Anthony Bourdain: Parts Unknown, first airing in 2013.